1/3 bjd 42-44m boy dolls . MSD, Luts kids or similar size doll. Sell the leather jacket only. The doll, pants, shoes, wig are not included. 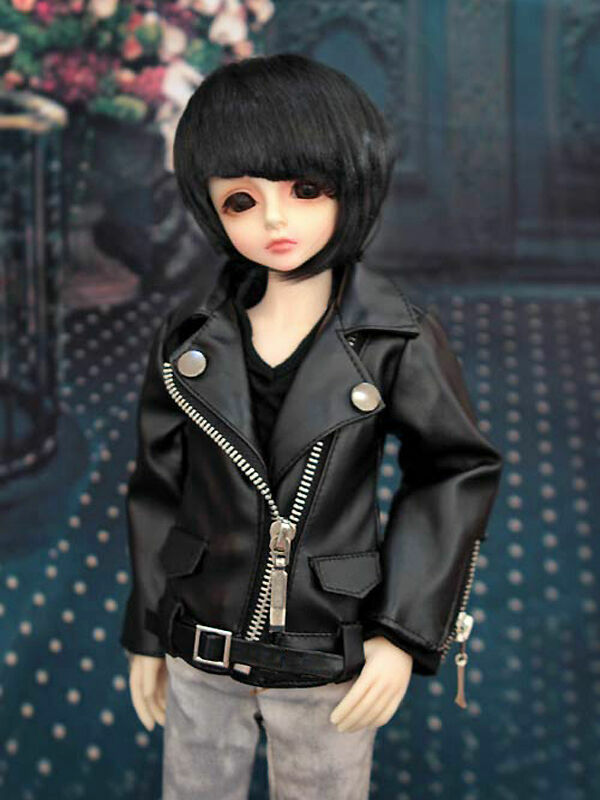 Click the button below to add the 1/4 bjd msd size black color leather jacket to your wish list.